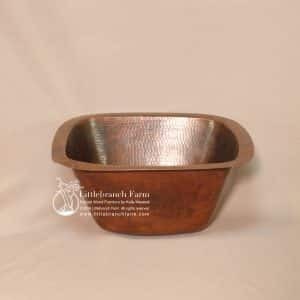 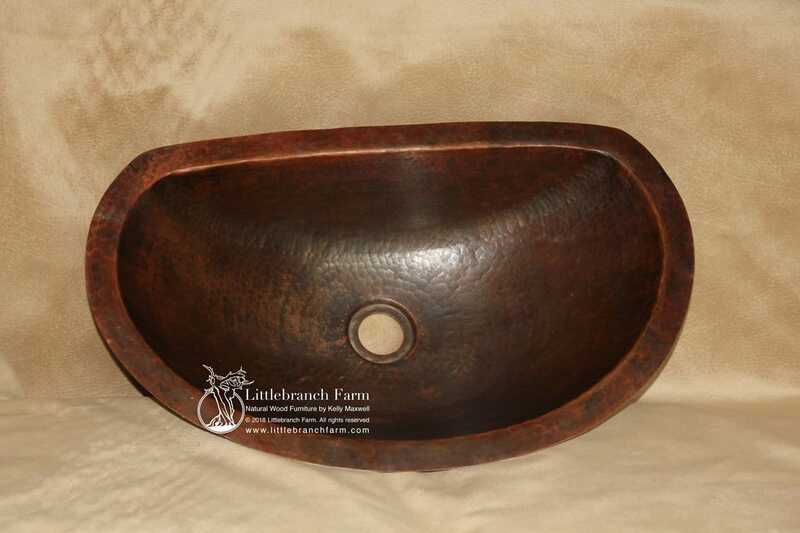 The farmhouse vessel sink features a 4″ apron on this oval vessel sink. 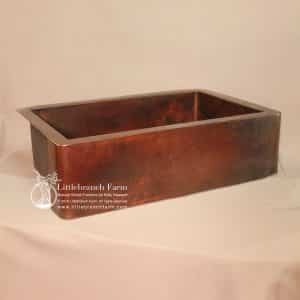 It also has a natural copper patina and flat back. 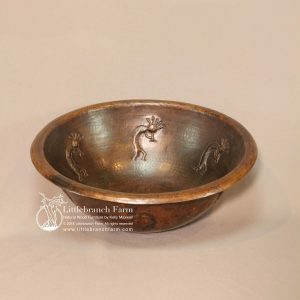 With the hassle and bustle of daily, why not simplify using natural copper sinks as they are easy to care for. 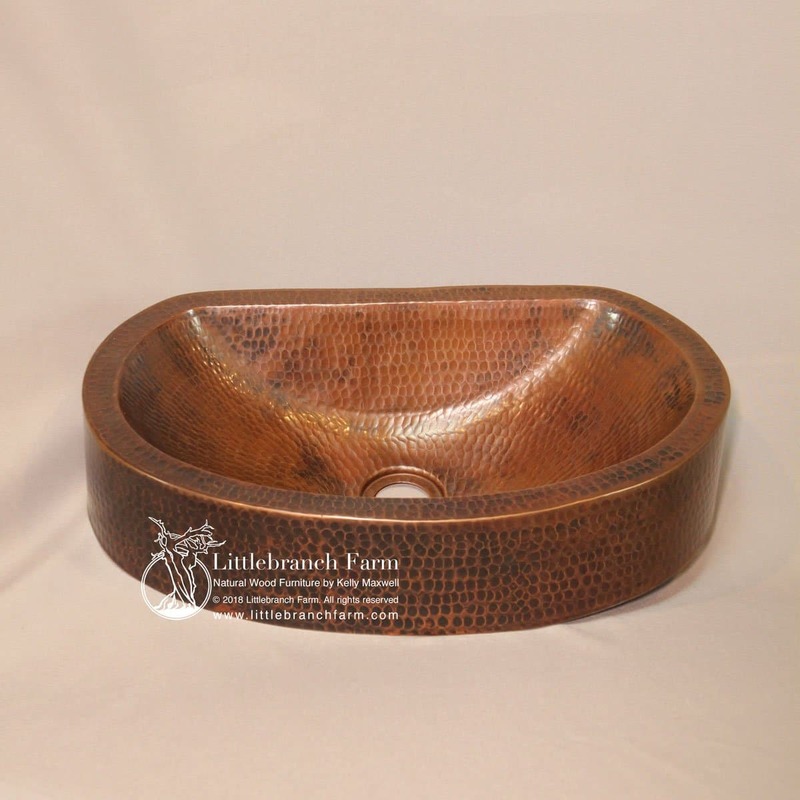 Also, adding a rustic vanity made from a tree stump or live edge wood slab creating the perfect zen bathroom. 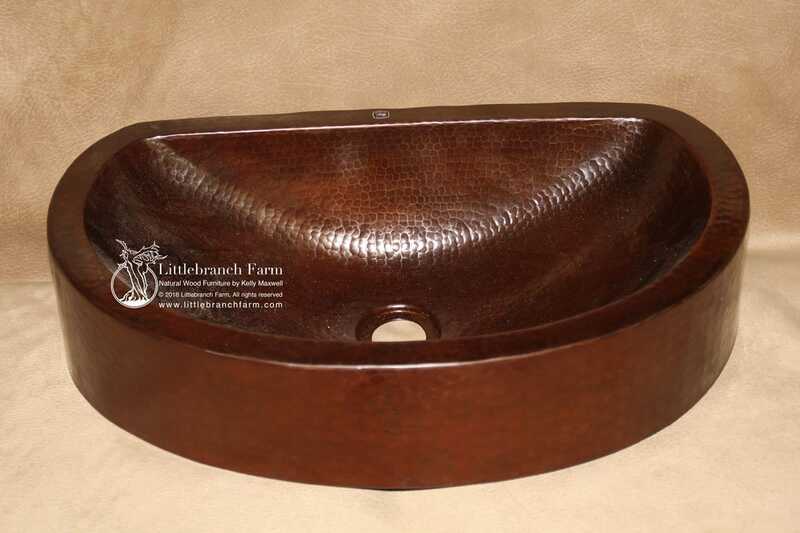 Whether a modern or rustic decor fits your style natural wood furniture is a must-have. 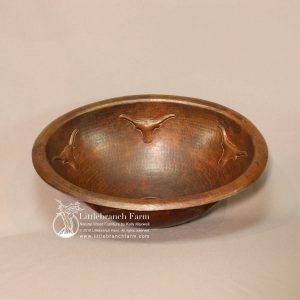 While furniture styles are as endless as the fashion industry one thing stands true is that natural wood will always be part of our lives.